Ubisoft’s Far Cry 3 was an astonishing success, selling strongly and garnering a Metascore in the 90s. Ubisoft, knowing success when it stares it in the face, is planning another installment. Key went on to mention the success of the open world genre as of late, citing that gamers want fewer linear experiences and prefer more open games. Ubisoft is committed and capable to delivering those. Finally, Key also mentioned Prince of Persia, and implored fans to be patient for a new entry, as Ubisoft has not yet sold the property and it’s not going anywhere. 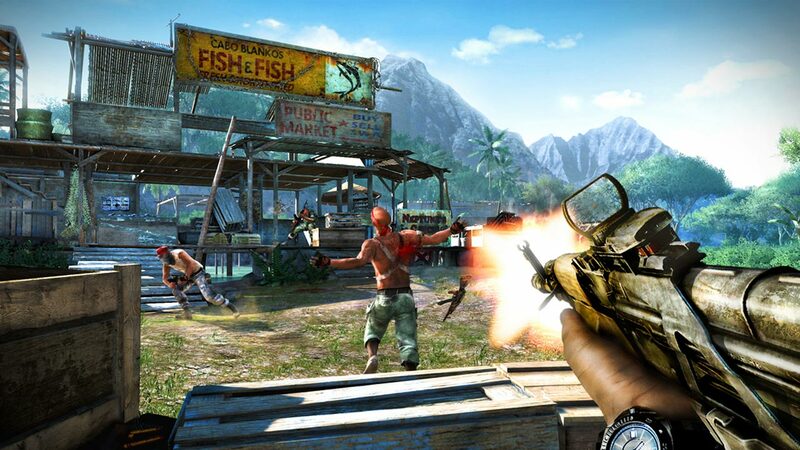 Are you excited for another Far Cry? Tell us what you’d like to see in the comments, or find us on Facebook and Twitter!